Noted journalist M Anwarul Haq passed away on Friday morning after suffering a cardiac arrest. He was 62. Anwarul left behind wife, two sons, a daughter and a host of relatives, friends, colleagues and well-wishers to mourn his death. He was laid to rest at Azimpur graveyard after his first namaz-e-janaza at Sobhanbag Mosque in Dhanmondi and the second one at DRU. Anwarul was the President of DRU in 2000 and 2001 and the secretary general of Old Faujians Association. He, one of the founding members of Diplomatic Correspondents Association, Bangladesh (DCAB), was also Editor of the Endeavour, one of the country’s first magazines. Anwarul was the chief reporter, city editor, diplomatic and defence correspondent of The Daily Star. He also served now-defunct The Morning Sun and The People newspapers. He was also director of Public Affairs and Communications of Brac. Prior to joining Brac in July 2007, Anwarul was the Minister-Press at the Bangladesh High Commission in New Delhi, India. Jatiya Press Club president Saiful Alam and general secretary Farida Yasmin expressed deep shock at the sad demise of Anwarul Haq. 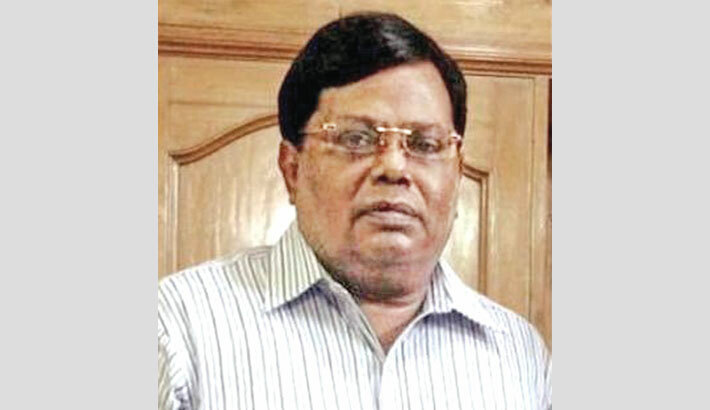 DCAB president Raheed Ejaz and General Secretary Nurul Islam Hasib, on behalf of the executive committee, expressed their deep shock at the death of the founding member. Anwarul was student at Faujdarhat Cadet College.